The source said that during the summer, fuel suppliers offered fuel at $600 per tonne, with sulphur rates higher than required in the bid. The Ministry of Electricity confirmed in an official statement released Friday that fuel shipments non compliant with supply specifications for power stations resulted in frequent power outages this summer. 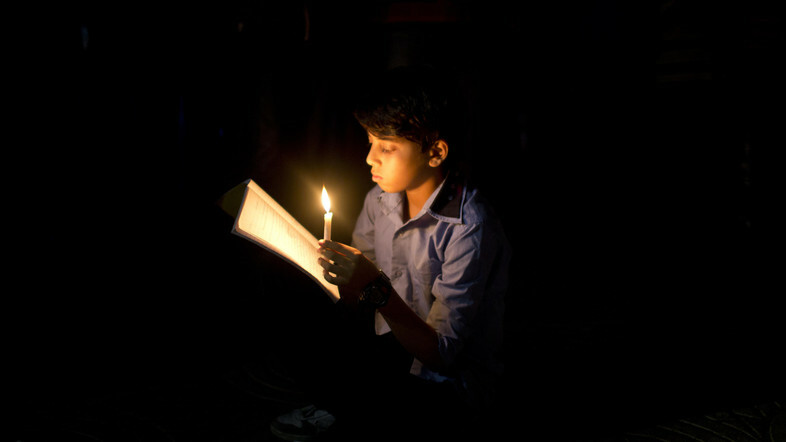 Daily News Egypt reported in August that the failure of the shipments to comply with the specifications was the cause for the power outages, which also caused damage to household electrical equipment. 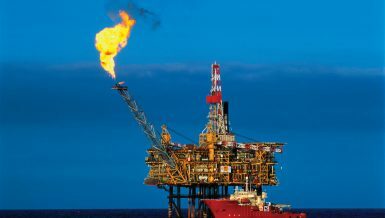 A government source said the fuel oil supplies, which were sent to power stations last August, led to a decrease in productive capacity for power stations. The decrease led to more maintenance work required for units as a result of heater blockages. The source said that during the summer, fuel suppliers offered fuel at $600 per tonne, with sulphur rates higher than required in the bid. The price of one tonne of fuel oil compliant with specifications is $700. 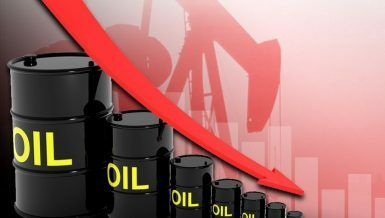 The source added that supplier offers were low when Egypt’s fuel oil needs created much pressure, and that due to the lack of fuel, power stations accepted the offers. The source said the Ministry of Petroleum accepted the fuel oil with high sulphur rates to save approximately $100 per tonne. There was also a lack of financial resources required for importing thanks to the Ministry of Finance’s failure to pay the full value of subsidies to the Ministry of Petroleum. 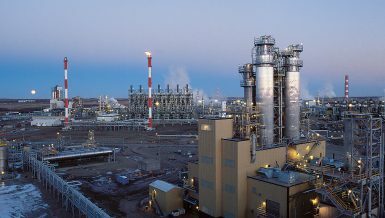 He said that the sulphur rate was not extremely high, but the mix did sharply influence the units and their production capacities, which led to several power stations refusing to receive the fuel oil. 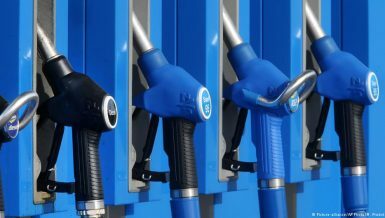 The Egyptian General Petroleum Corporation (EGPC) immediately initiated another bid to supply fuel oil containing lower sulphur rates. 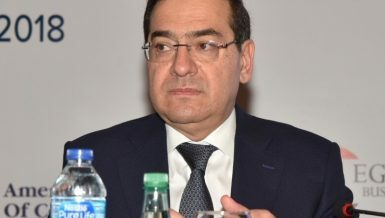 The statement explained that the Egyptian Electric Holding Company contracted with a global consultant to develop short- and long-term solutions to develop the national electricity grid. The developments would come to accommodate current and future generation capacity, in addition to studying the possibility of renting mobile generator units to help meet the needs of summer 2015. The statement said that the Ministry of Electricity faces difficulties due to the sale price failing to cover the cost of production. The electricity price increases were unable to cover the gap between production and sale prices, a result of the electricity sale price stabilising for a long period of time. This came whilst electricity companies bore burdens and obligations amounting to around EGP 25.7bn for fiscal year (FY) 2013/2014.